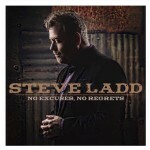 Steve Ladd Featured on Billboard Music Award Winning Album! Steve Ladd is featured on a track along with The Stamps in Alan Jackson’s Precious Memories: Volume II, which recently won the 2014 Billboard Music Award for Top Christian Album! I’ve had a lot of requests for soundtracks to my songs. I’m pleased to announce that we have several songs from my On My Own project available as a digital downloads in The Steve Store! “On My Own” Named Top Album of 2013! 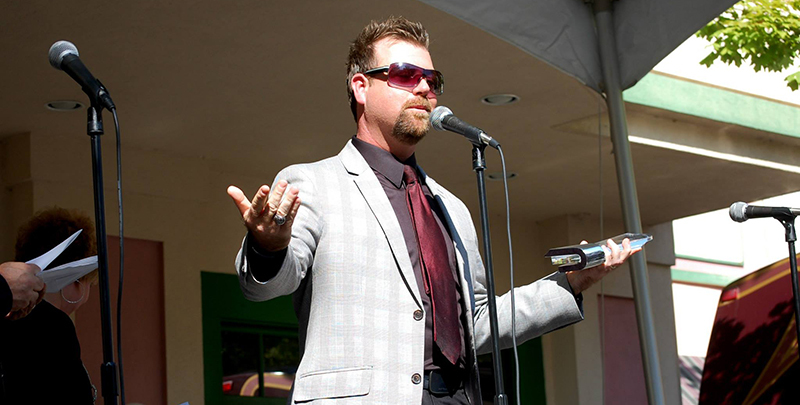 Winner of the 2013 Singing News Fan Award for Favorite New Soloist!